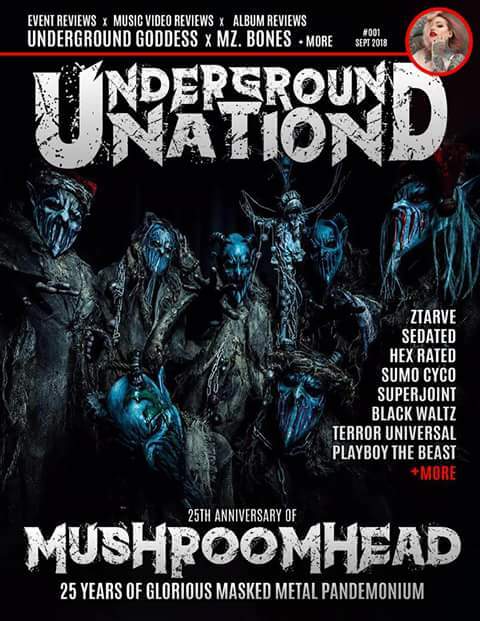 News > Other News > MUSHROOMHEAD Signs To Napalm Records! New Record Info Dropping Soon! 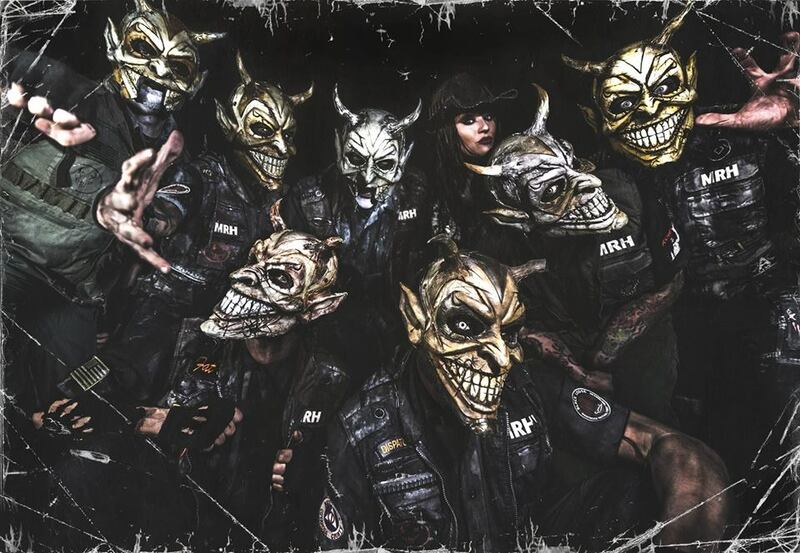 “Cleveland Ohio’s MUSHROOMHEAD have signed a worldwide recording deal with Napalm Records. Sell ur sole to the devil!! Now we can garentee these guys will be touring till there 80, like Izzy Osborn! Metelica! Kiss!